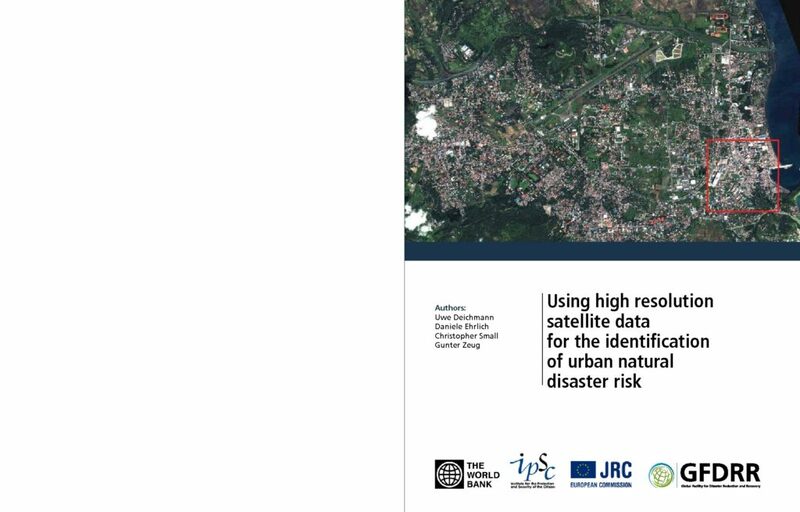 The purpose of this report is to evaluate how newly available, very high resolution (VHR) satellite images can provide a cost-effective source of such information. Such data are now routinely used for post-disaster damage assessment. To reduce damages and losses in the first place, they need to be harnessed much more effectively for ex-ante risk assessment.